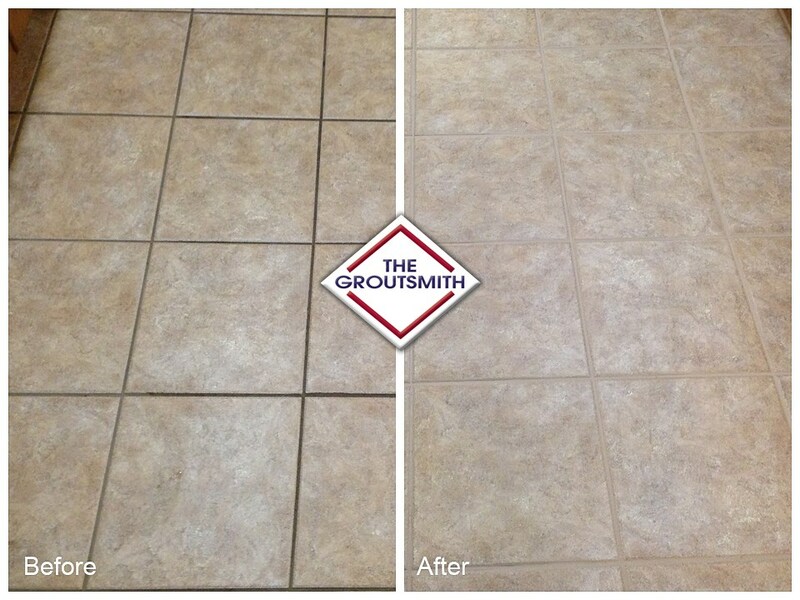 WHAT SETS THE GROUTSMITH™ APART FROM OTHERS? 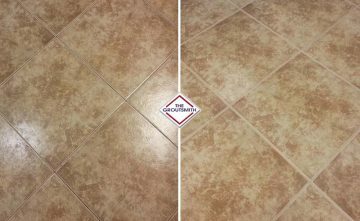 Need to replace worn caulking? 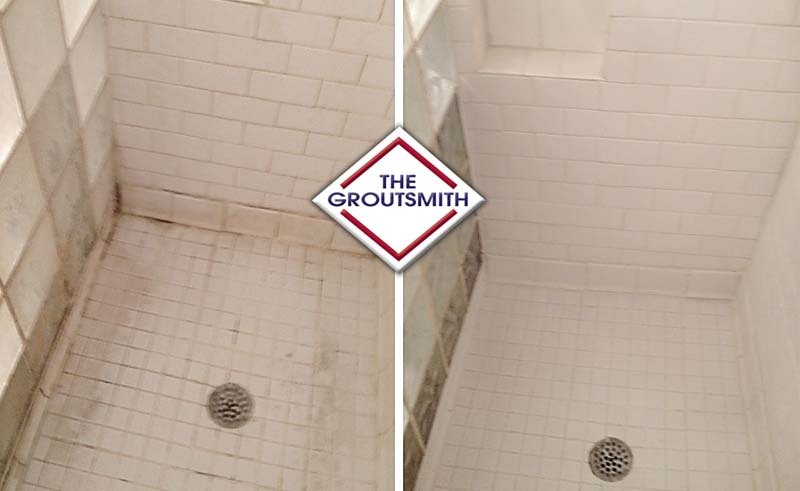 We’ll remove old caulk and professionally install new color-matched caulking to seal joints and seams in showers, bathtubs vanities, sinks, and countertops. 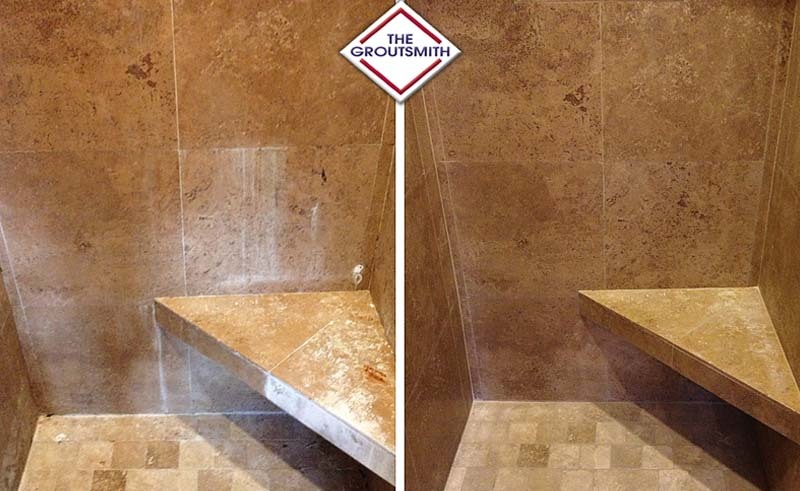 Our high-quality siliconized acrylic caulks resist mold and mildew to provide years of protection. 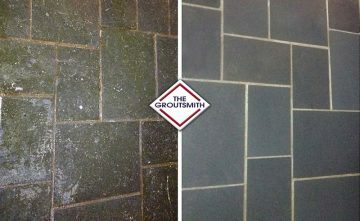 Wondering if The Groutsmith can help you solve your home services problem? 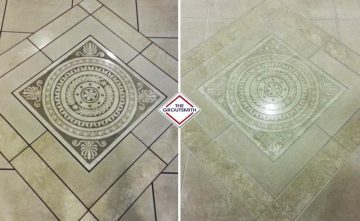 Click here to contact us, or give us a call at 713-724-8132.